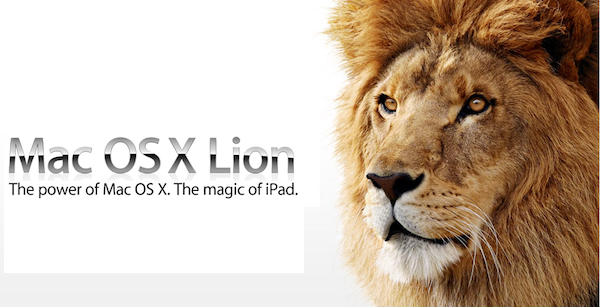 Lion To Feature “UI Overhaul”, Developer Beta Soon? And while we already know some of the new features thanks to Apple’s preview, there are still a few surprises, apparently. One of these is a much-anticipated UI overhaul. But that means that developers are going to need to be ready when it rolls out. And along those lines, we’re hearing that a developer beta should begin soon. There’s no firm timetable for this yet, but again, we’re only 4 months away from the summer. This makes some sense to us here at MacStories; Apple would likely want to release a beta before WWDC so that some of the training sessions at WWDC can be about Lion, particularly if there are any significant changes to UI and then launch Lion at WWDC or soon after.